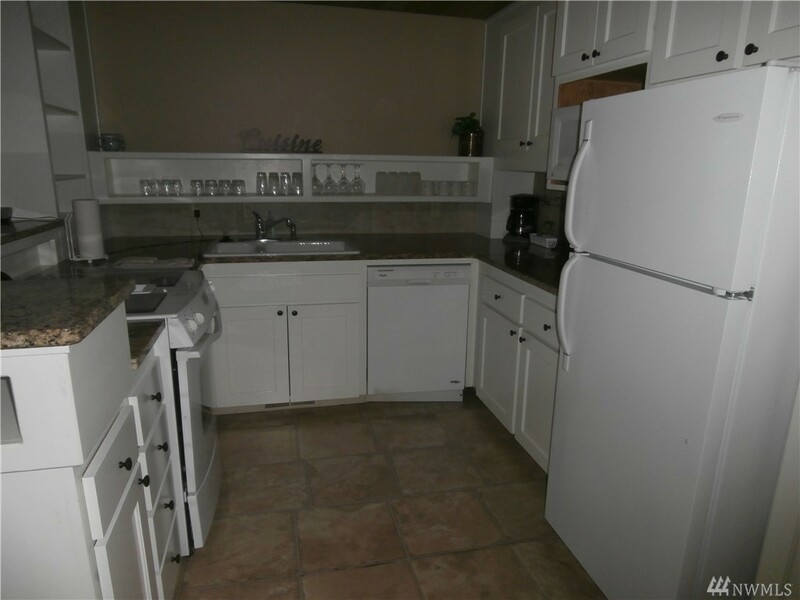 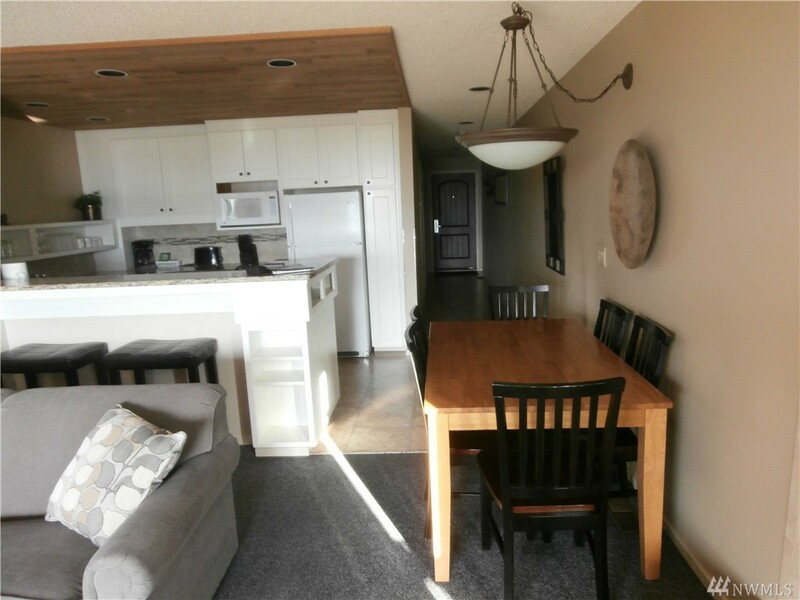 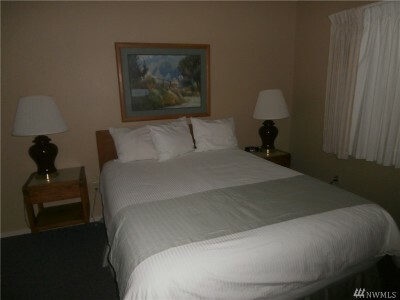 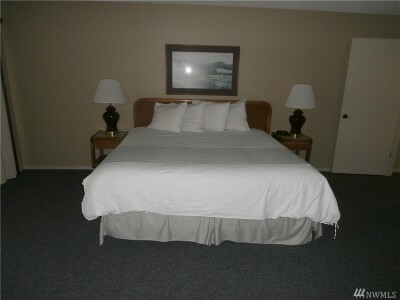 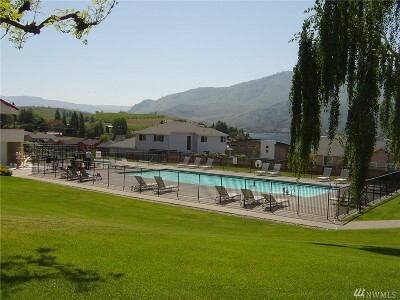 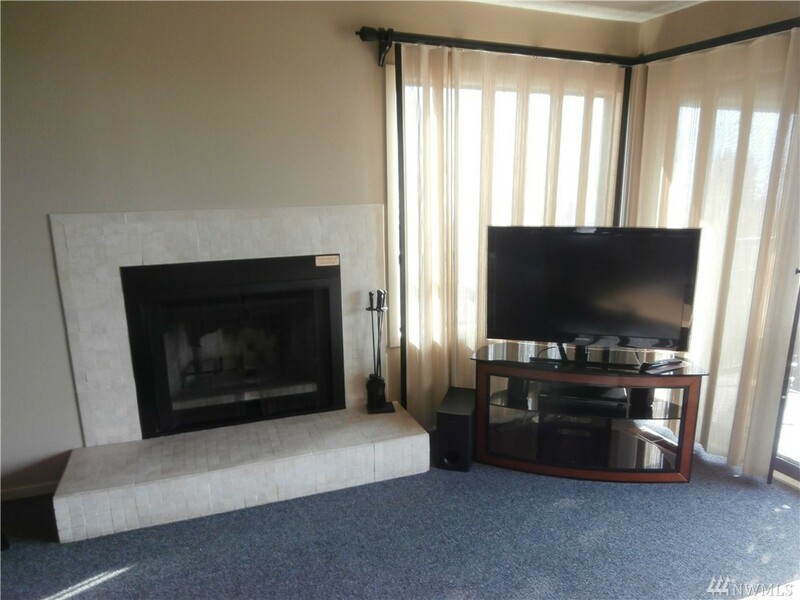 Come to beautiful Lake Chelan and enjoy this 1264 sq.ft. 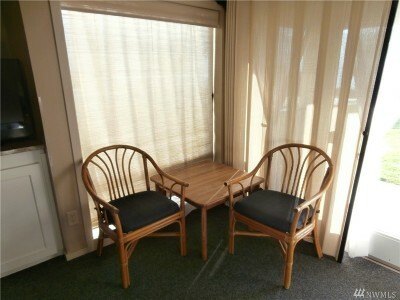 2 bedroom, 2 bath, 3 fixed week timeshare. 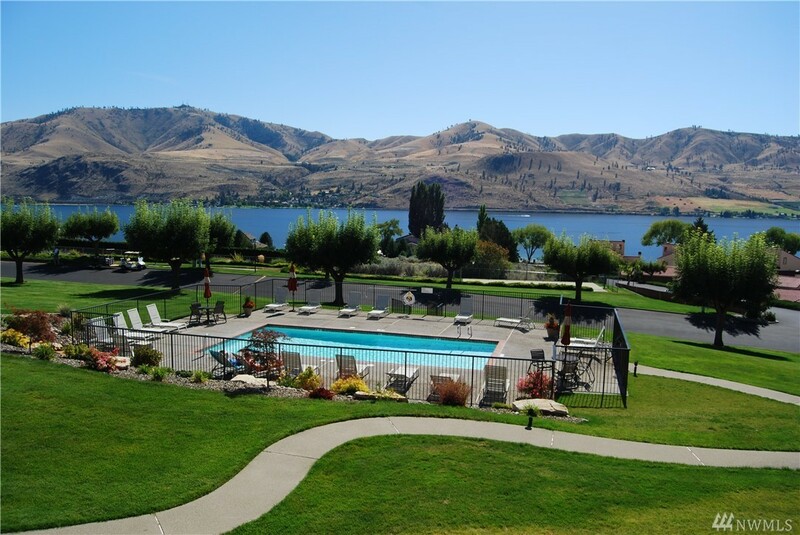 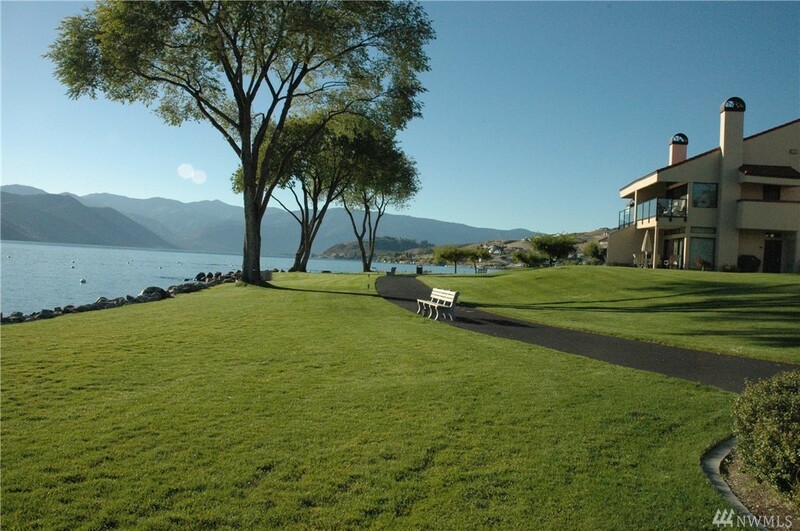 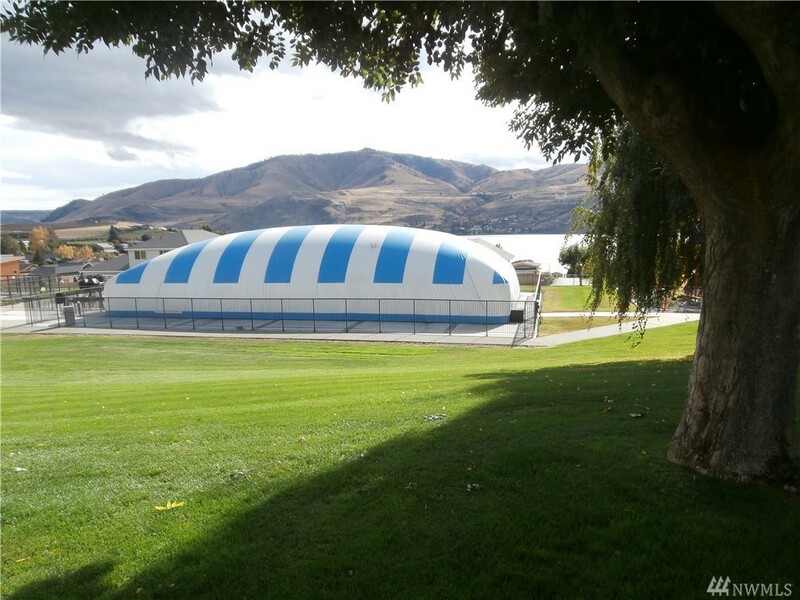 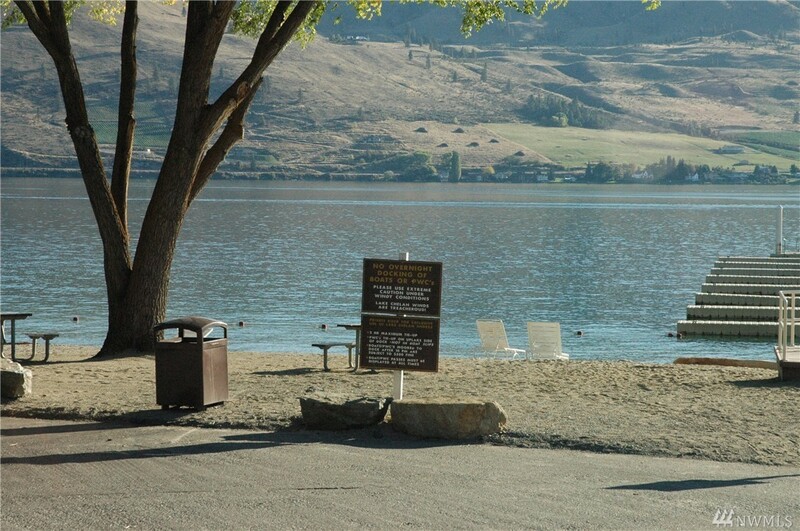 The amenities of Lake Chelan Shores include 5 swimming pools (1 covered for winter use) boat launch, tennis courts, hot tub, fitness center, playground, 900 ft of community beach and much more. 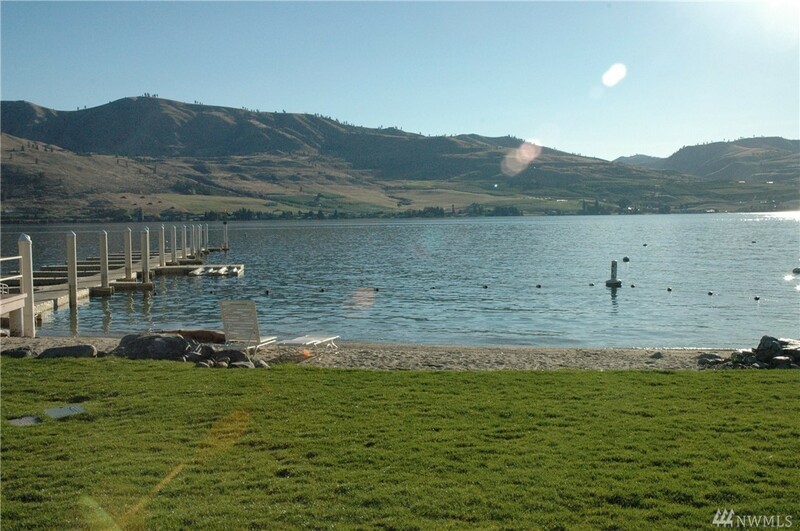 View the lake and the surrounding mountains. 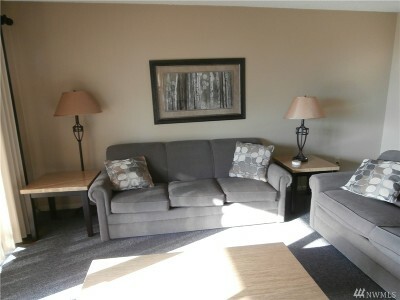 RCI banked week 9 & 33 for 2019.